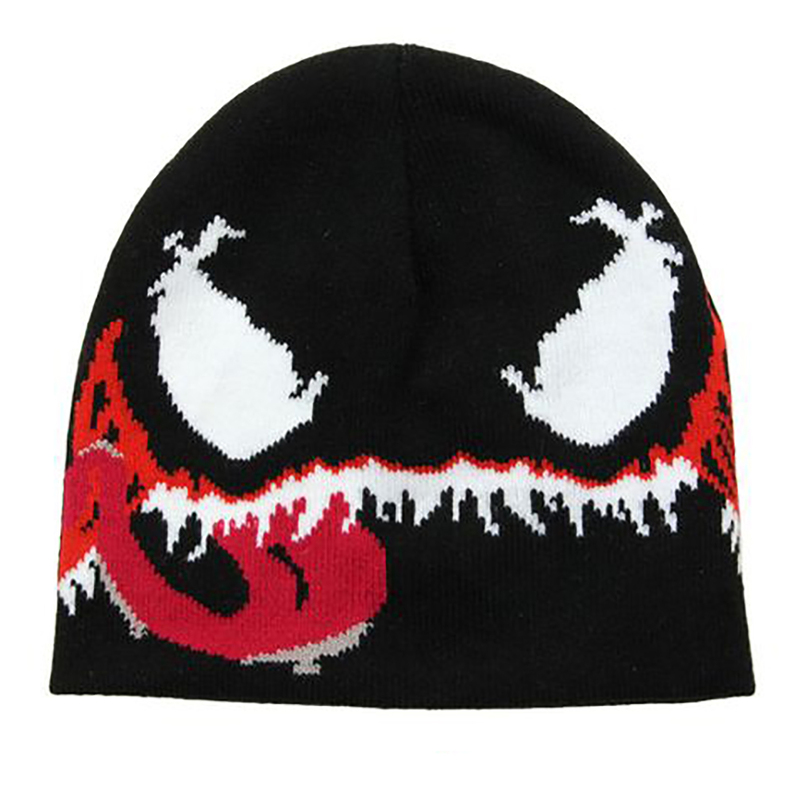 The Spider-Man Venom Beanie Hat will keep your noggin warm while you strike fear in the hearts of everyone you meet. What more could a super villain like you ask for? Ages 14 and up.